Image Models specialise in male and female modelling. We work with models of all ages and experience levels. Our team finds the best jobs for our models and the best rates too! Here is a review from Jennifer, from London. This was my third assignment and I thoroughly enjoyed the whole experience. Everyone; client, cameraman and other models were most pleasant and made the set poses needed for the photographs feel really natural. Everything ran very smoothly and we even finished earlier than expected. This was a very rewarding moment. My confidence is growing more and more. The most enjoyable part of this particular job was that I was able to drive down with one of the girls from Image Models who I had previously met and worked with. It was so nice have company and a new friend to go to the job with. My confidence was sky high with lots of excitement! If you need representation by a model agency in London, visit the Image Models website. Register with Image Models here and follow Image Models on Twitter. 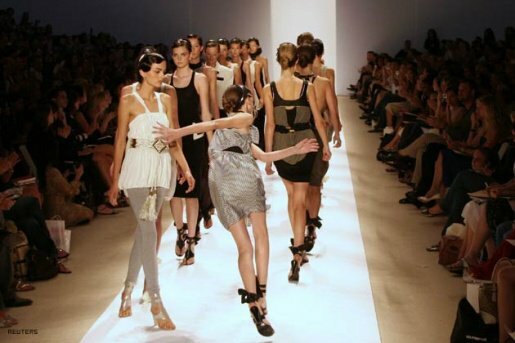 London modelling agency IMAGE Models is reaching out to fashion bloggers around the world! For the first time ever you can contribute your blogging skills to promoting up and coming London models. We are having a competition and the model who wins from each of 4 categories will be given global blogger exposure! The categories are male modelling, teen modelling, female modelling and child modelling. You get exclusive content first, we get happy models! Email our team at info@imagemodels.co.uk to enter your blog in the competition. This will close in 2 weeks. Image Models is a model agency with a difference, no other agency works harder on behalf of their models. We can get you the modelling jobs you deserve. Find out more about IMAGE Models on our website now, if you need a model agency in London register with us today. Whether you are what many would call a shoe collector or not, it's all too easy to end up with racks and racks of them! Often when I'm out and see a pair I just can't not buy I come back home and find an almost identical pair somewhere in a wardrobe that I'd totally forgotten about. I hardly ever bother returning the new pair though! So bad of me! As much as I try to cycle what I wear, comfort and habit always take over before I leave the house and the same two or three pairs take most of the punishment that the London streets and underground station stairs have to deal out. Now, I'd definitely consider myself to be a plus sized model, at size 18. Let me give you a bit of a background about this part of modelling. Try Plus-sized modelling with IMAGE Models! Plus sized modelling is simply aimed at the curvier men and women. The jobs are the same, the clothes are the same, just a bit bigger. 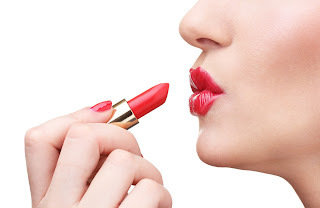 This segment of modelling has burgeoned over the last 10 years and many larger male and female models have benefited greatly from its rise in popularity. In the 90's it would've been unheard of to find anyone over a size 9 on the front of a magazine - now it doesn't even raise an eyebrow! Middle-aged mothers like me, who might not want to dress in the 20-30 age groups clothing, usually find a home in plus-size modelling. The designers make different clothes to fit middle-aged women, and ensure that they have a variety of trendy designs. I've only had two jobs through IMAGE Models since I registered 8 months ago but I didn't really go mad with my applications. I put in for about 20 plus-size jobs so I think two is pretty good going! A lot of you will know that being a mum and a housewife is a full time job anyway, so it's all I really have the energy for! Thanks to IMAGE Models for letting me write a little something for you all! Find IMAGE Models on Google for contact information and opening times. Drop us a note with any enquiries you may have or feel free to phone! Many proud parents know that their child is brimming with modelling potential, and so do many agencies! Child modelling is actually the second biggest market in the modelling business as so many products are now directed at our children (so that they pester us to buy them!). The flipside is of course that a lot of kids can make money at a young age with relatively little effort. 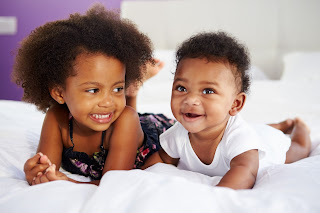 Here are some tips on choosing a modelling agency that you can trust to take care of your child. If you have any friends who are involved in modelling or whose children are with an agency, obviously they are your starting point. Word of mouth is generally more trustworthy than the internet! If you don't know anyone you can ask then there are a few things to consider when you're looking at potential agencies online. Make sure that you understand the application process. Some agencies will accept normal photos but some will persuade you to use their own photographers for a portfolio at your own expense. IMAGE Models accept any photos as long as they are clear and of a good resolution. Find out what the agency takes as their commission, this is normally about 20% but depends on the budget and client. If your child is accepted for a modelling assignment that means they will miss a day of school then you will need to get in touch with the school and possibly the local council beforehand to obtain permission. We have heard of some parents forgetting about this! Visit our website if you're interested in seeing the list of current assignments available through IMAGE Models and take a look through the other IMAGE Models blogs to find reviews and advice from other models! Good luck! Why should you choose a non-exclusive contract? The word exclusive has a very positive feeling to it. In modelling terms, exclusivity can have quite the opposite effect on your modelling career. In simple terms, an exclusive modelling contact means that you cannot work for anyone else during the contract duration. Any modelling assignments you do MUST be through the agency, which would be very limiting especially if you're more of a get up and go kind of person who loves making new connections and making things work for themselves. One great thing about IMAGE Models is that we don't do contracts. We realised that it was unnecessary for the types of one-off assignments we get most of the time and also very time consuming. We do ask that people register with us however to know enough about the model to be able to put their information forward to the clients who always have the last say on who they want for their shoot or commercial. In a business where there can be 300 applicants for one assignment, and in a world where there can be 1000 applicants for one job, competition is really higher than ever. This inevitably leads to disappointment for some but those who make it tend to have very rewarding careers. If you have the look, the drive and the talent to be a model but aren't sure where to start, visit the IMAGE Models website and see what assignments are up there today. If you register to apply we'll get right back in touch with you as soon as we can. When you’re unsure of the next steps to take in life, never limit your possibilities. Sometimes things can turn around for you very quickly – and modelling is an industry that is full of extreme stories. Working your way through the salesman mentality of some agencies can be difficult. Sometimes it might seem that rather than you being employed by them it is the other way around! One of the main ploys that many so-called agencies use is a model casting shoot. After this they may say that you need to buy the photos or you won’t have a chance of being a model. Nothing is further from the truth! A solid modelling portfolio can have as few as 6 photos. The main ones to make sure to include are a frontal headshot, a profile headshot and the same for full body. Alongside your photos you should also include a list of your vitals, measurements, weight and so forth. From a photo alone it can be impossible to determine your size especially if there is nothing to give scale to the photo. For specific types of modelling, eg. hand or foot modelling then obviously you will need detailed pictures and it helps to have something that gives a sense of scale – perhaps wear a watch or hold a pen in a stylish way. IMAGE Models can give you direction and pointers if you get in touch. We receive dozens of enquiries each week – there’s no such thing as a bad question! If you want to find out more about modelling with IMAGE Models, check out our Facebook page and follow our other blogs. IMAGE Models know how hard it can be when starting out and our team are here to help! 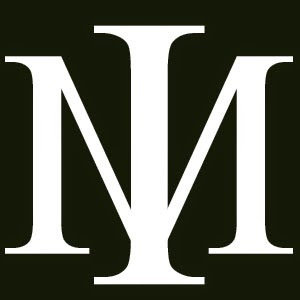 Here at Image Models we represent a diverse range of models, from male models to child models, lingerie to catalogue and everything in between. Image Models is based in London, so if you are from the capital consider applying to Image Models today. You can register with them on the Image Models website. Our website is unique in that we not only allow potential models to register, but we also include modelling jobs on a feed. This way you can see the modelling jobs that you can be put forward to before you sign up with our agency. 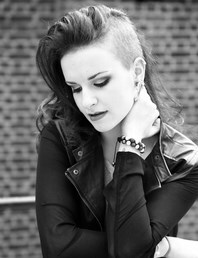 You can also see images of our models and read important information about our modelling agency in London. Modelling is our life, and life is not just work! 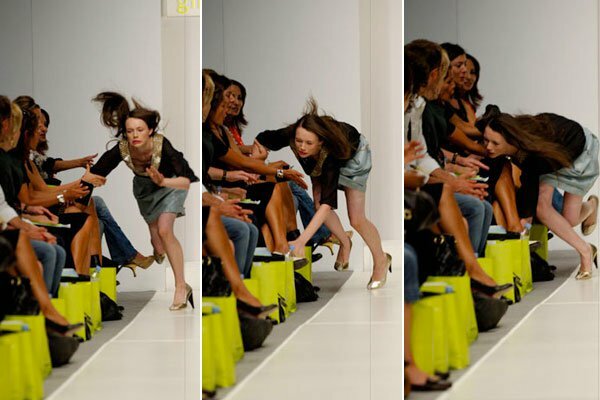 We also like to have fun, which is why we put together this list of funny catwalk fails. If this ever happens to you remember to shrug it off and just keep going!